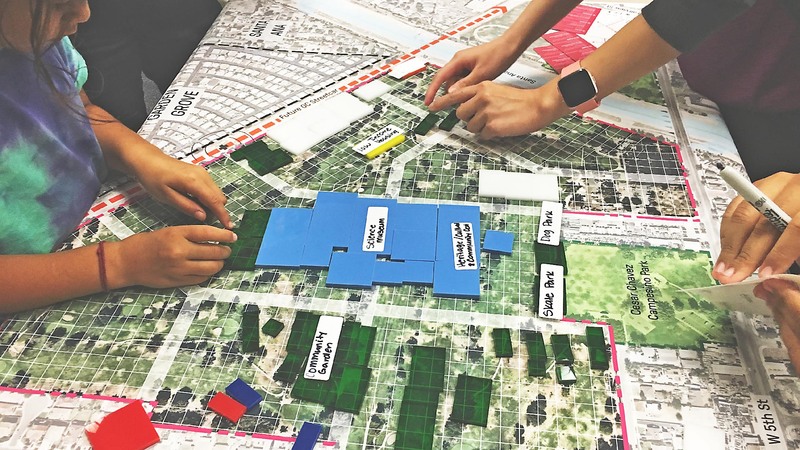 Envision Willowick explored conceptual land use options formed by community and stakeholder collaboration to develop a “vision” for redevelopment of the Willowick Golf Course site. At 102 acres, the Willowick site is one of the largest new development sites in northern Orange County and has the distinct advantage of being sited along the new OC Streetcar line. 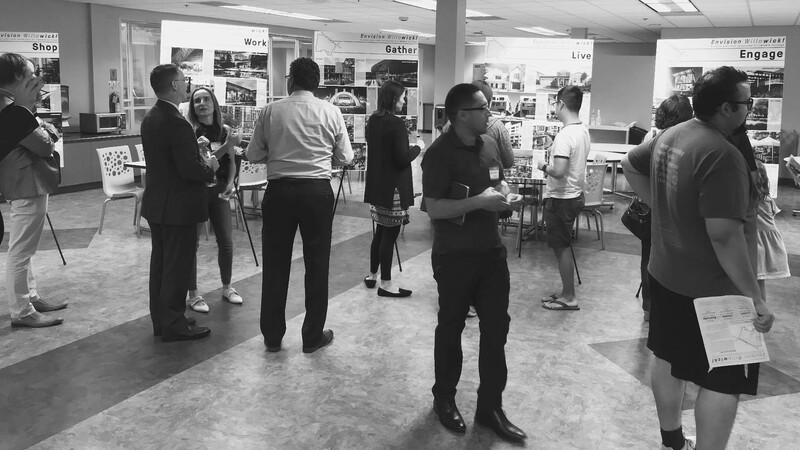 At the heart of the visioning process for Willowick was a series of three community workshops. Interactive formats facilitated discussion of perspectives among community members, and provided a space for them to work together in a step-by-step fashion to provide input for the Visioning. Framework Strategies were developed based on community and stakeholder input to clearly guide the creation of three concepts for the site. 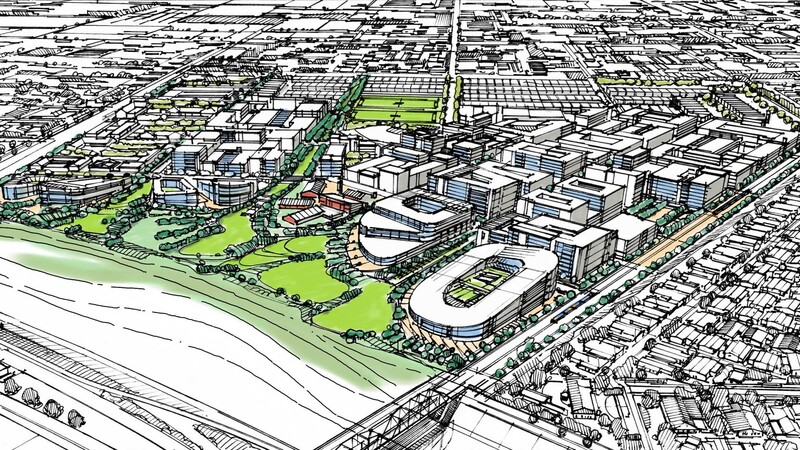 Three concepts for the site explore a wide variety of intensities and uses including a large entertainment venue, a mixed-use district and a low scale research and development campus. 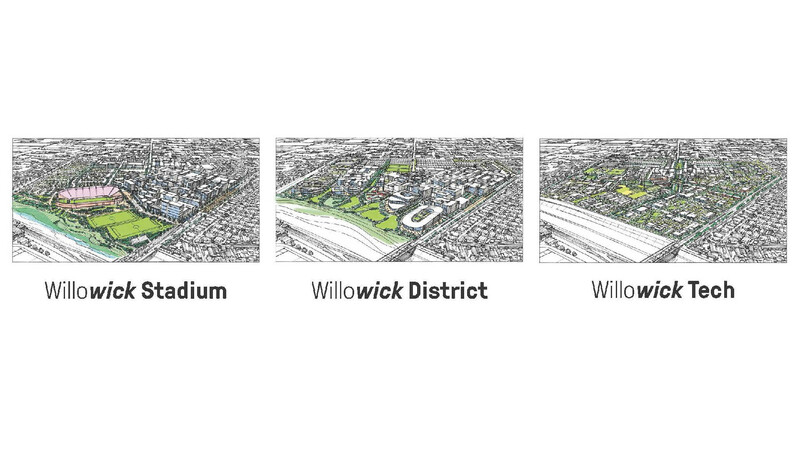 One concept, Willowick District explores the potential of a large corporate or institutional tenant set within a mixed-use district connecting to a large park along the Santa Ana River. 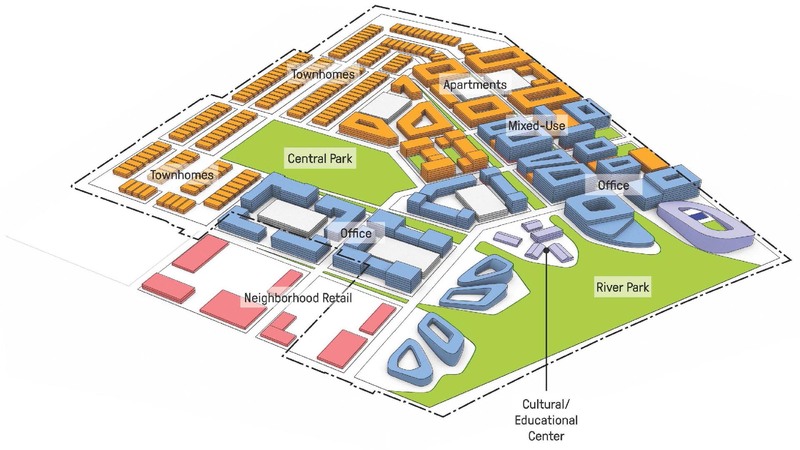 A mix of uses concentrate around the OC Streetcar stop and the riverfront, lowering in scale as the development reaches the surrounding neighborhoods. 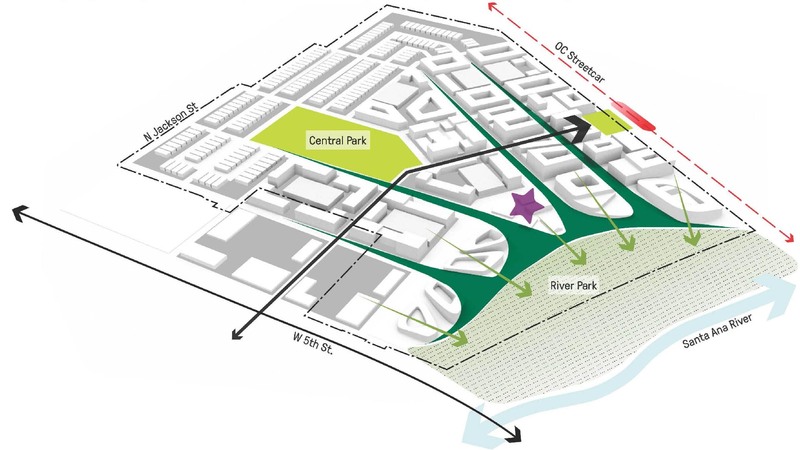 The development centers on the large park along the Santa Ana River which extends back into the neighborhoods in a series of green fingers. 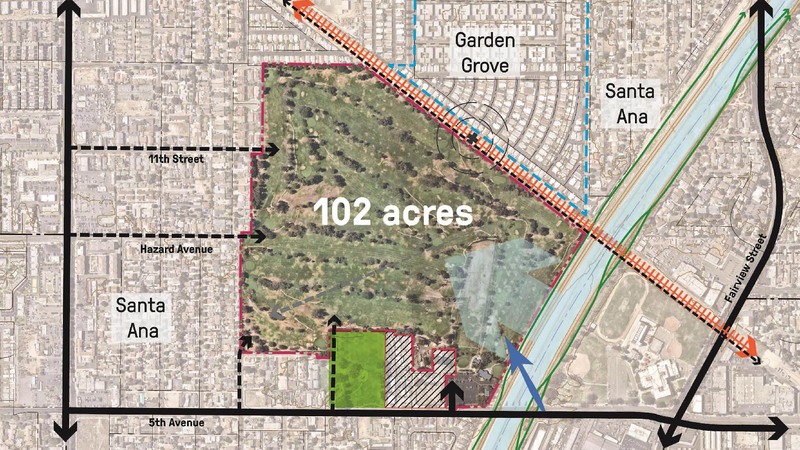 The Cities of Garden Grove and Santa Ana are developing a “vision” for redevelopment of the Willowick Golf Course site. 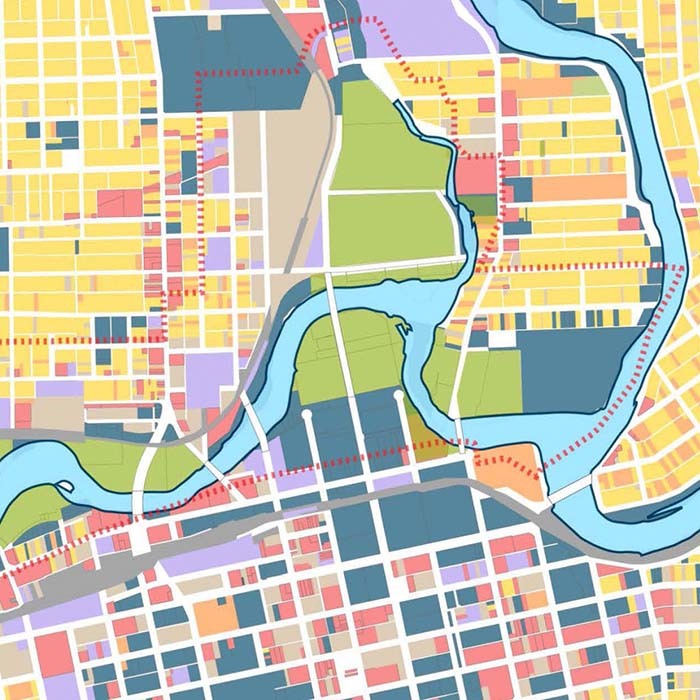 This process explored conceptual land use options that are formed by community and stakeholder collaboration and input. 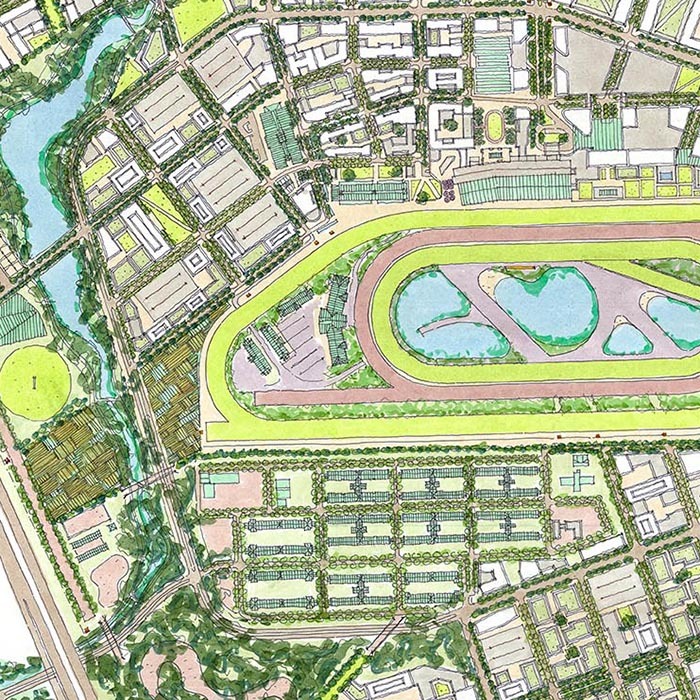 The Visioning is intended to be used to guide the preparation of development plans for Willowick. 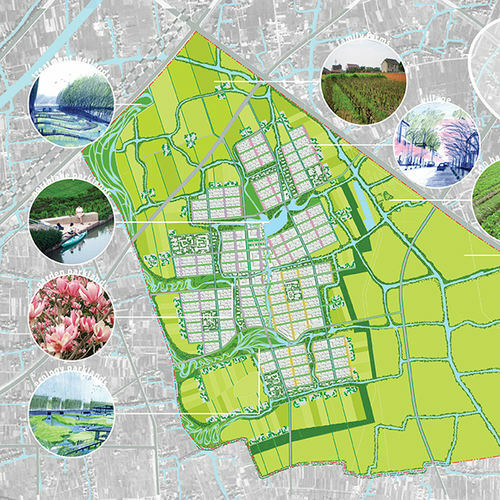 The visioning process explored how Willowick can best serve and enrich the community, including the next generation, what activities and land uses are needed, and how it can keep pace with changing conditions and trends. The Visioning is a compilation of community-driven needs, goals, ideas, and feedback. The site is adjacent to the Santa Ana River on the east, and the Pacific Electric (PE) Right-of-Way on the north, and abuts Garden Grove’s Buena Clinton neighborhood and the Willowick Royal Mobile Home Park. To the east across the Santa Ana River, is Spurgeon Intermediate School and Spurgeon Park. 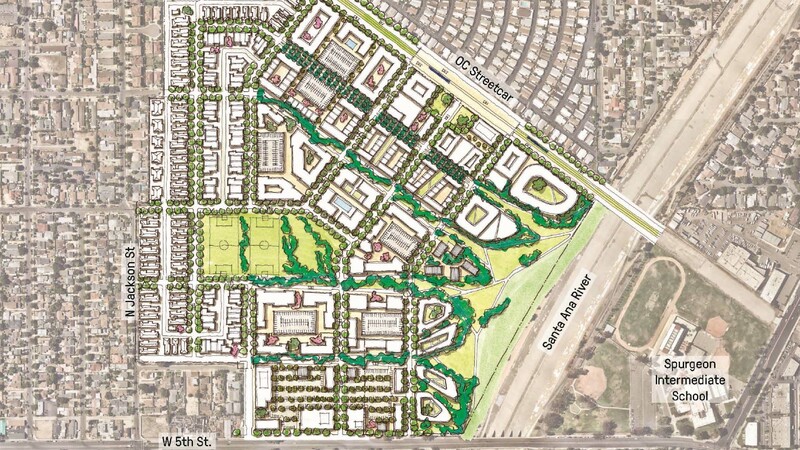 Directly to the south, is Cesar Chavez Campesino Park.